Our Arthur Hills-designed golf course offers our residents play at any level. Its exquisite views and full 18-hole course provide enthusiasts with lessons and tournaments. 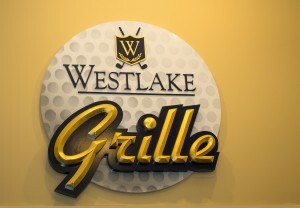 Golf, tennis, Broadway-caliber entertainment, high-end dining, clubs for all interests -- Westlake has it all. After a round of golf, there is always something to do here to keep up your active lifestyle. Our Westlake pride doesn’t end with our location. 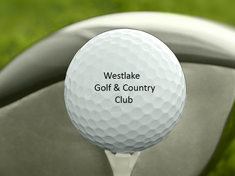 Westlake boasts one of the country’s premier golf courses — a resident-owned 18-hole championship course. Designed by the renowned landscape architect Arthur Hills, our course is the jewel and center of our community. Many of our homes back right to the course, allowing a spectacular view of dozens of lakes, rolling hills and woods for privacy. Westlake is an active adult community that stands out from the rest. 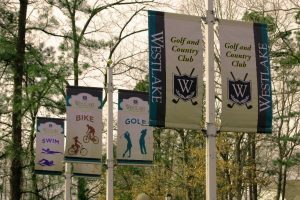 With golf, tennis, swimming, engaging games, fabulous entertainment, a highly-rated restaurant, great people — the Westlake living experience isn’t just one of “those” retirement communities. It’s a new way of life in a fresh and affordable upscale environment. Located in Jackson, Ocean County, NJ, Westlake is a hidden treasure and one of the most vibrant 55+ communities in New Jersey. Centrally located and close to all major highways, our residents come from all over the state (and beyond), and yet still feel a sense of familiarity. Where else can you travel to New York City, Philadelphia, New Jersey’s famous beaches, or Atlantic City and still get home by the end of the day? 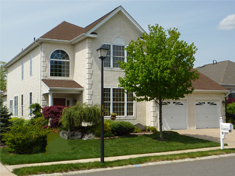 One of the most exclusive gated communities in central New Jersey, Westlake is the perfect choice for the 55+ golfer. Our homes come in a wide range of sizes, layouts and price ranges, each upscale with the feel of a premium resort. Our activities director provides a full range of social activities and points you to events and regular programs tailored to your interests. Westlake has something for everyone. Check out our Real Estate page for details on our homes, and feel free to explore the rest of our website to find out why we have become the smart, fun and active choice among the 55+ communities in NJ. NEW Non-Resident Sponsored Golf Memberships. Click to learn more!